Morris Press Cookbooks makes publishing a custom cookbook fast and easy! 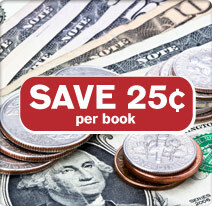 Deduct 25¢ per book ($300 maximum savings). We also offer seasonal coupons and a discounted recipe format for even more savings! 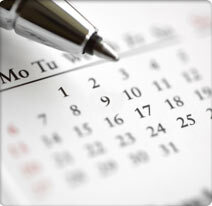 Production time is 3 – 4 weeks shorter since your cookbook is created and proofed online. All members can contribute their own recipes from anywhere, 24/7. 1 The Cookbook Chairperson creates a FREE account and provides the login password to members. To learn more, watch our video and try our demo. 2 Once an account is made, all members log in and enter their own recipes. 3 At any time, preview an onscreen proof or print a proof. Make changes as needed until your cookbook is exactly the way you want it. 4 Submit your entire order online. Production will begin when we receive your entire order. For existing accounts, members can log in and enter recipes. 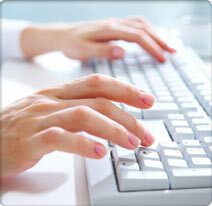 See how easy it is for recipe contributors to enter recipes.